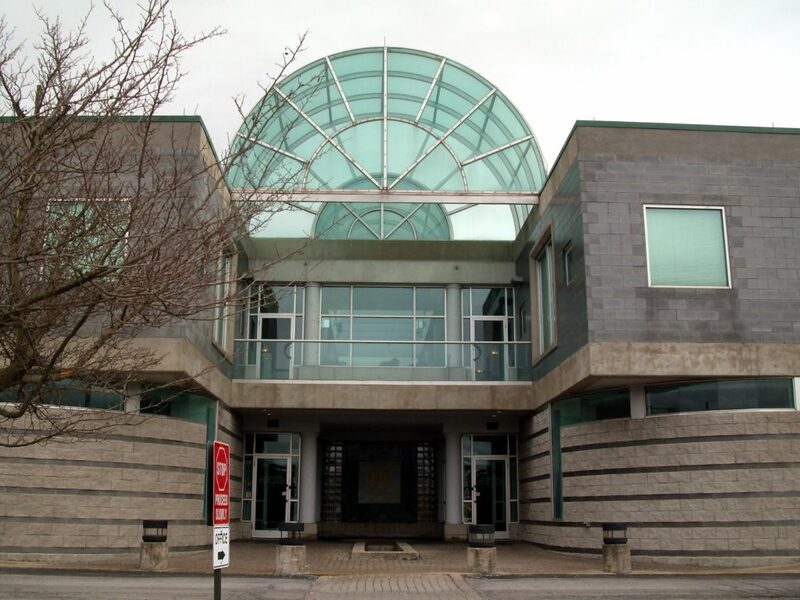 For on-time affordable taxis in Winchester and Clark County KY call 859-749-3337. 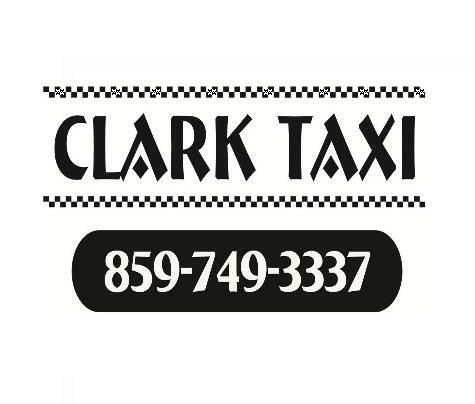 To learn more about Clark Taxi visit Cab Information. Hours: Open 24 hrs. daily. On-Time Affordable Rides Serving Winchester and Clark County, KY.
Maybe you prefer to not own a vehicle, or maybe yours is broken down. Whatever the situation may be, you are not stranded! You can still get to work, school, doctors appointments or anywhere else you need to go. You are not stuck anywhere. Give Clark Taxi a call at (859) 749-3337. Pay cash if you prefer. Major credit cards accepted in car. 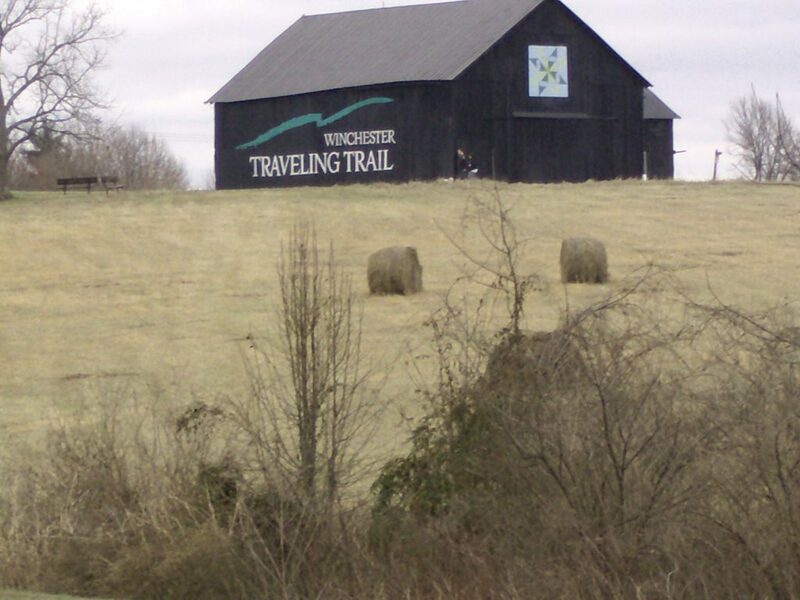 You can get to other towns, not just Winchester. We often go to the Bluegrass Airport, Greyhound Bus Station, Hamburg Pavilion, Fayette Mall, UK, and other areas in Lexington. We frequently take people to Paris, Mt. Sterling, Richmond, Clay City, and Stanton. Let us know where you need to go at (859) 749-3337. Winchester is home to Ale 8 One Bottling Co.